You will fall in love with this Cat Ear Scoodie Free Crochet Pattern and it’s just so easy to make and looks great! Check out all the fabulous ideas we’ve handpicked for you now. 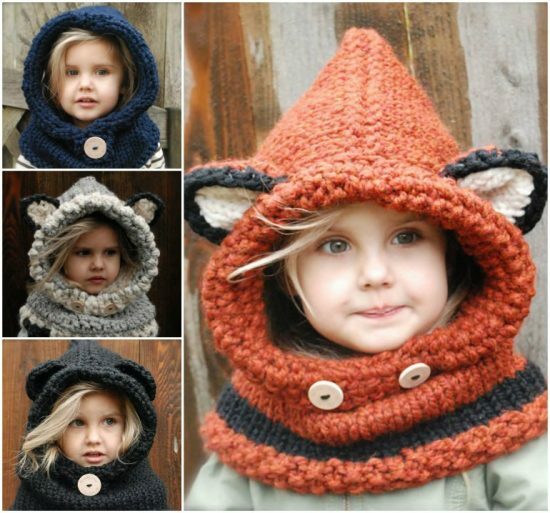 You’ll love to make this Snuggly Crochet Cat Ear Scoodie that comes with handy pockets. This is a FREE PATTERN and there are a number of ways you can wear it and make it. 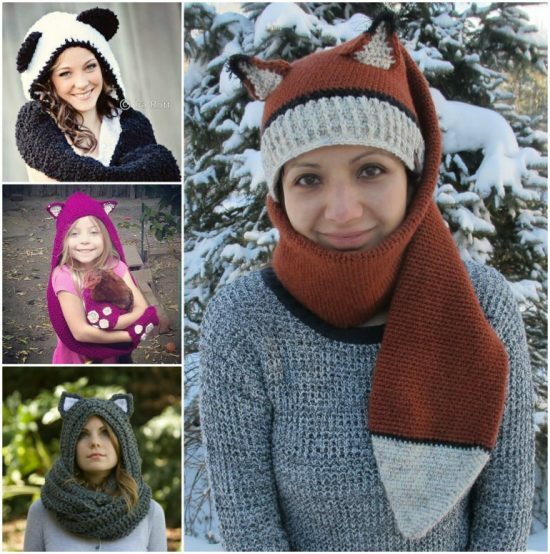 This is such a versatile pattern and you can transform it into any type of animal you like. You can also customize the scarf to fit a small child through to adult. The pattern also contains a video. 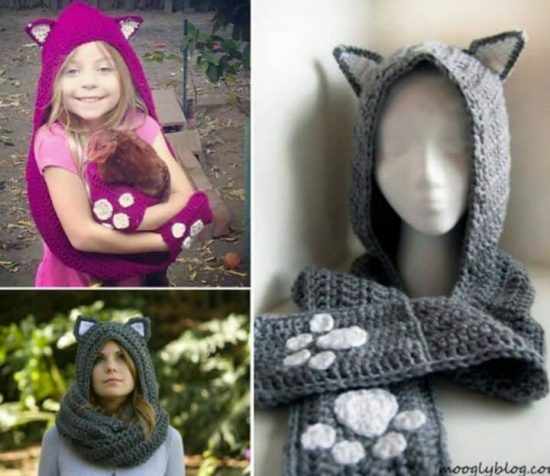 We have included a video tutorial that shows you how to make the Crochet Cat Ear Scoodie. The Creator of this version chose not to have a scarf with hers. Sizes: The scarf is custom sized for the recipient, made to their arm span or height (plus a couple inches so they can grow). 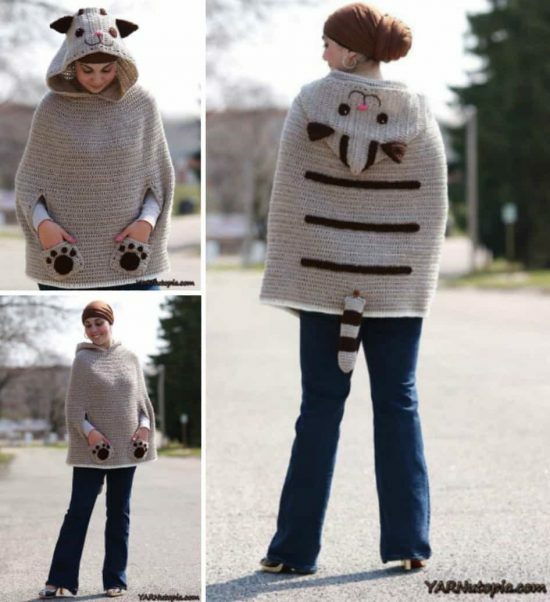 We also have included a range of other ideas that you are going to love including a super cute Cat Poncho that is a free pattern too. Be sure to view all the great ideas now and Pin your favorites. The hood is written in two sizes, Child/Tween and Adult. The pattern is written for the Child size with changes for the Adult.